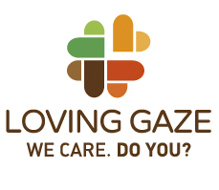 Loving Gaze has collaborated with the Lagos #Egun community since 1988. At the time they were residing in Ajegunle-Odo, Lagos State, where, as of today, they were surviving fishing along the shores of Lagos lagoon. Today, around 250 families live on the Oreta, Ikorodu shores. This is were our St John Nursery & Primary School is and where we welcome 400 students every year. Thanks to P&G support we were able to refurbish 4 classes at St John School and welcome 100 more children in our school. 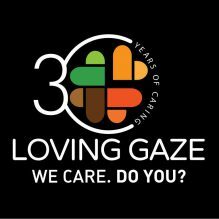 Also, we built a new small St Kizito Clinic ambulatory which provides basic health care to the local community and refers more critical patients to our Clinic in Lekki and other hospitals as needed.